What if we could create products and systems that are healthy and safe for humans and nature, and eliminate the concept of waste? 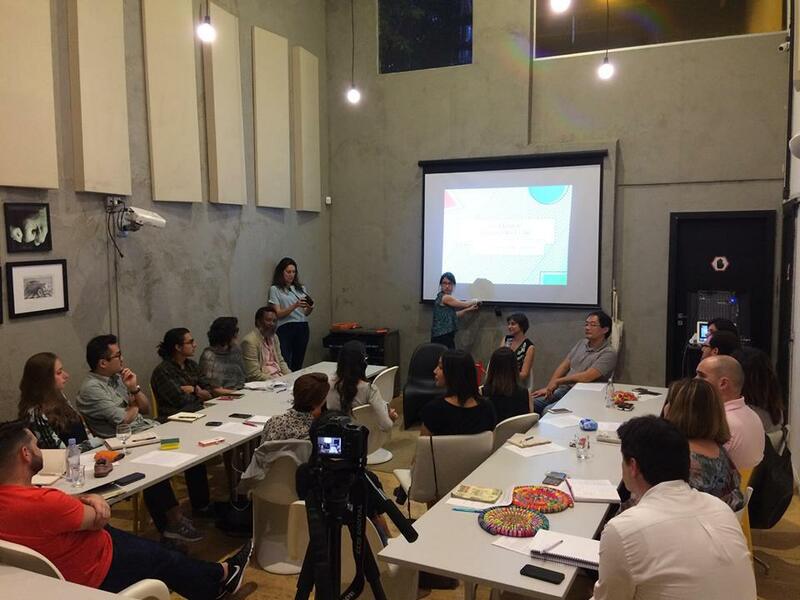 Circular design is starting to take place in the industry on a world scale, and this session aims to showcase how this idea is being brought into practice in Brazil. In this hands-on workshop, everyday objects will be disassembled with the purpose of understanding how they are (or are not) currently designed and thought to return to their next cycle. The speakers will then introduce the Cradle to Cradle framework to the public and work out ways to apply it to the re-designing of such products.